The Buffalo Bandits took a big step toward the Eastern Division championship with an 8-6 triumph over the Toronto Rock at KeyBank Center on Saturday night. The Bandits (12-3) own a three-game lead over third place Toronto (8-5). Buffalo has only three games left to play in the regular season. One is at Toronto on April 5. 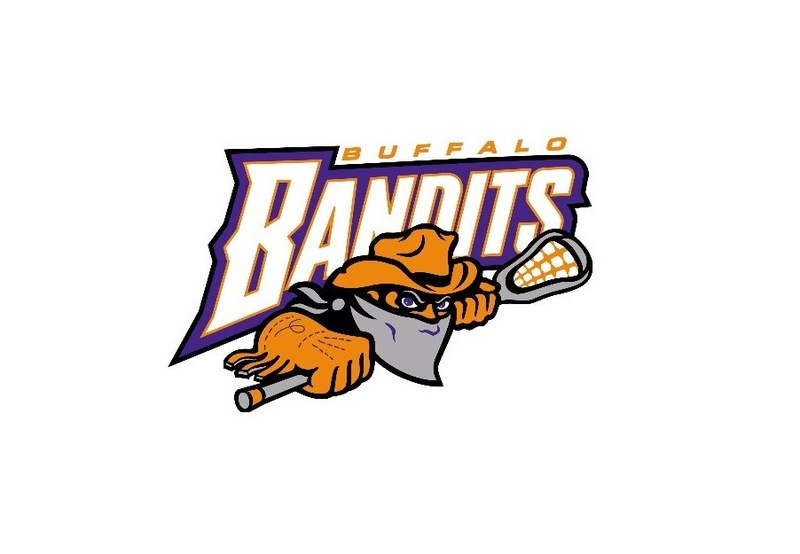 The Bandits final home game will be against the New England Black Wolves on April 20 before the regular season finale at the San Diego Seals on April 27. Buffalo spotted the visitors a 4-0 lead at the start, then shut out the Rock in the middle two periods in an impressive defensive show. While the Rock was going scoreless the Bandits were scoring six times to take a lead they protected until the end. Tom Schreiber, Challen Rogers, Brandon Slade and Billy Hostrawser scored for the Rock in the opening period for a 4-0 Toronto lead. Buffalo cashed in right away with a power play goal early in the second period to get the attack going. Dhane Smith scored the first of his three goals for the Bandits at 1:17 of the period with defender Brad Kri of the Rock off for a body checking penalty he picked up as time ran out in the opening period. That was the first of the six goals in a row for Buffalo. Toronto closed the deficit to one goal twice in the second half before Kevin Brownell scored an insurance goal for the Bandits with 6:55 to play. Josh Byrne had two goals and an assist in his return to the lineup for the Bandits. Jordan Durston and Thomas Hoggarth were other goal scorers for Buffalo. Shawn Evans, Hoggarth, Corey Small and Dallas Bridle had two assists each for the winners. Matt Vinc made 36 saves on 42 shots in goal for Buffalo. Toronto's Nick Rose made 53 saves in facing 61 shots. Buffalo was helped by its control of faceoffs, winning 13 of 18, Ian MacKay won 7 of 11 and Nick Weiss 6 of 7.